This year, we will ponder, “What makes Maquoketa uniquely Maquoketa?” Is it the unique buildings and architecture found throughout the town? Is it the museums, public facilities, and businesses that survive and thrive year after year? Is it the new business and places of interest that have recently been created? Is it the people who love and support the community in many different ways? We are the only Maquoketa in the nation – show us what makes Maquoketa such a special place to live!” Submission deadline: Friday, April 26, 2019 (see details below). Photos may be edited/filtered for color (or black & white), but no "artistic" filters (e.g., watercolor, mosaic, pen & ink, etc. ), nor any photoshopping should be used. No other media (e.g., paint, pen, etc.) should be applied to the photo. Photos must be no smaller than 5x7" and no larger than 11x14". 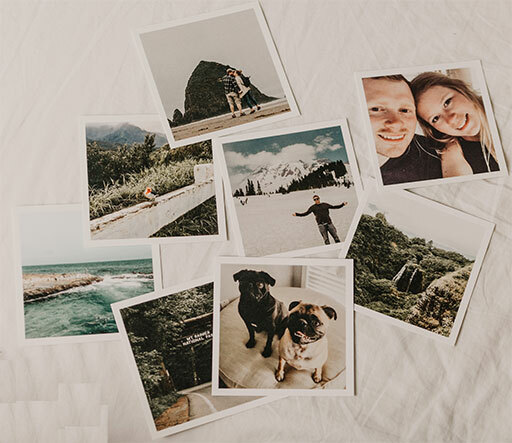 Photos must be printed on photo-quality paper, and mounted on black foamcore board, with at least 1” margin on all sides. 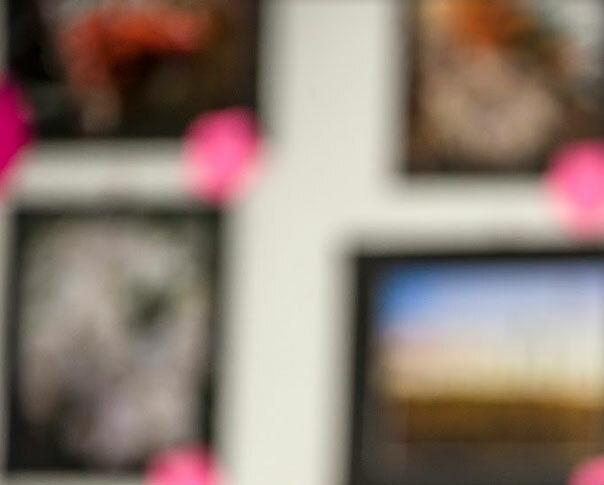 Photo submissions should be marked on the back with the photographer's name, address, age (for Youth class), and location of photograph or name of subject.